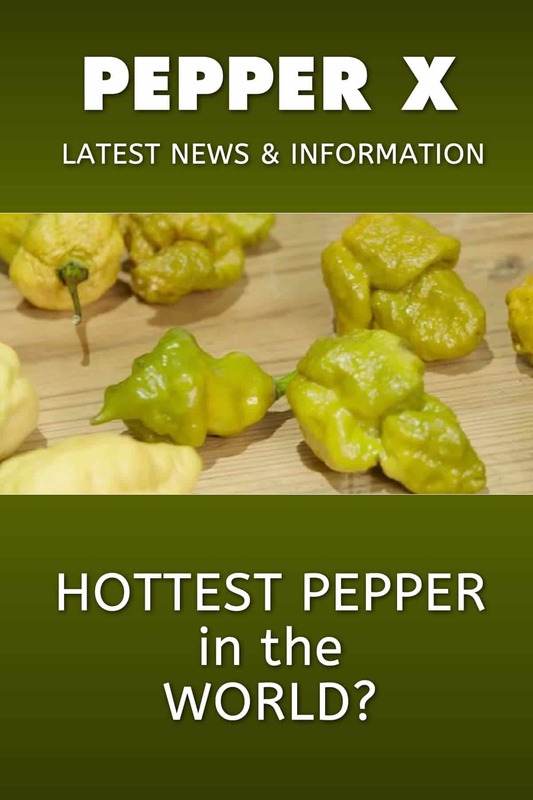 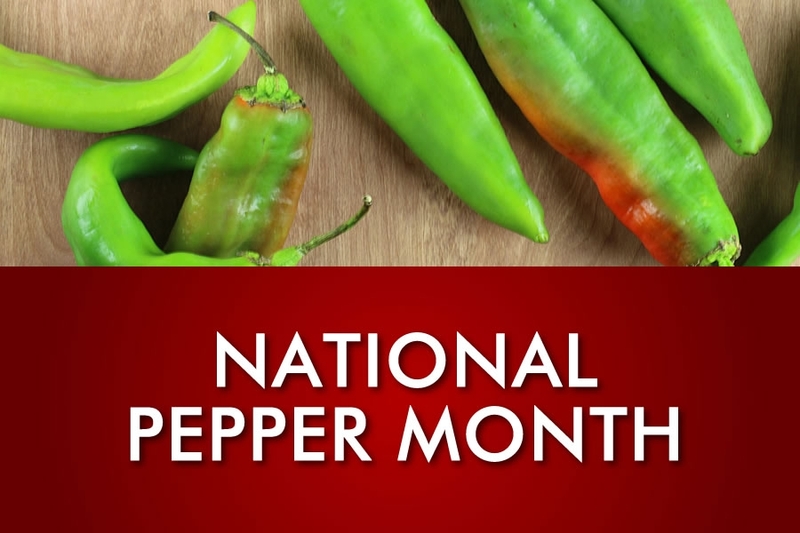 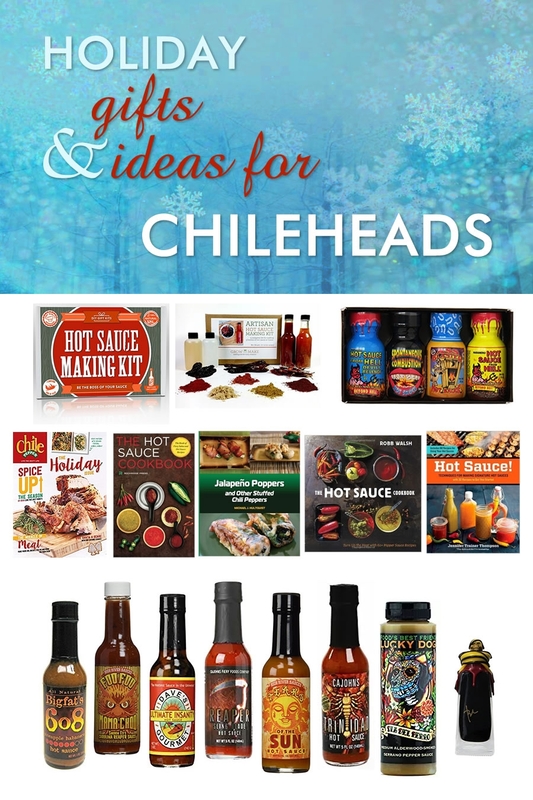 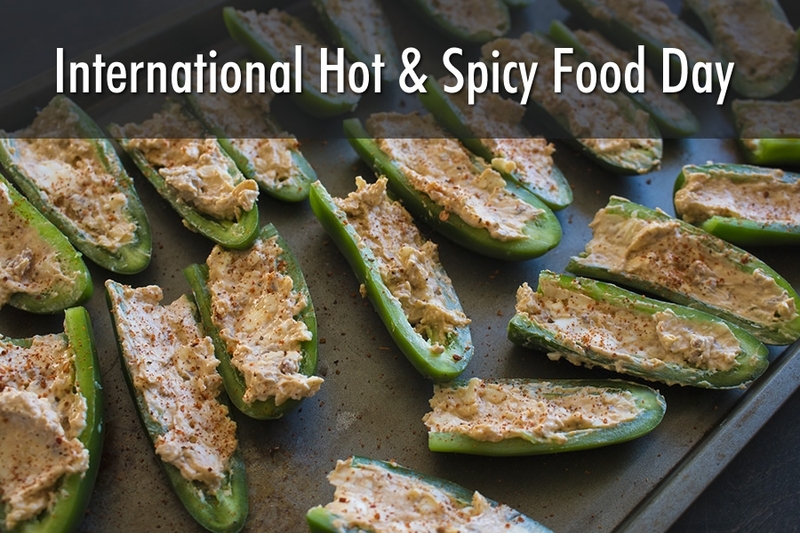 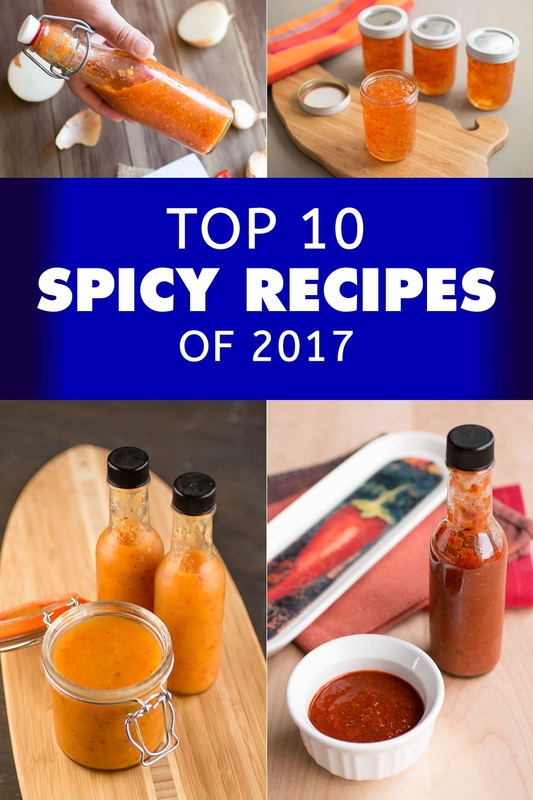 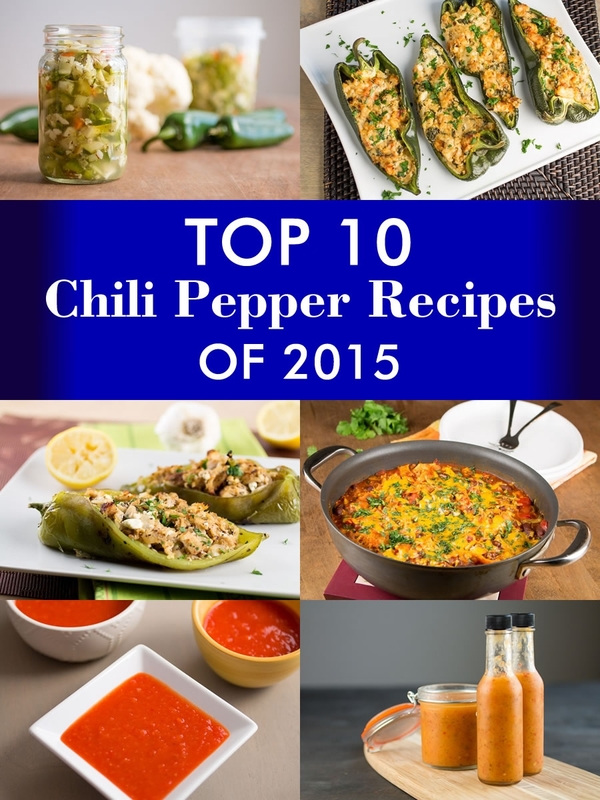 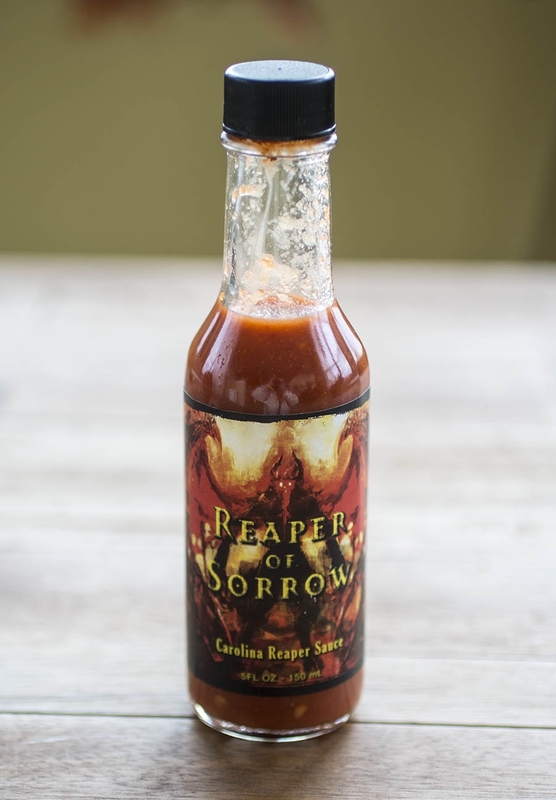 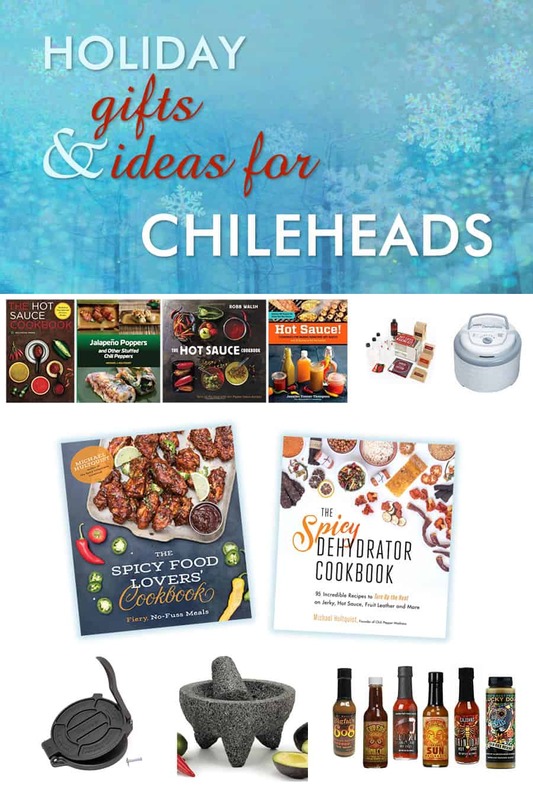 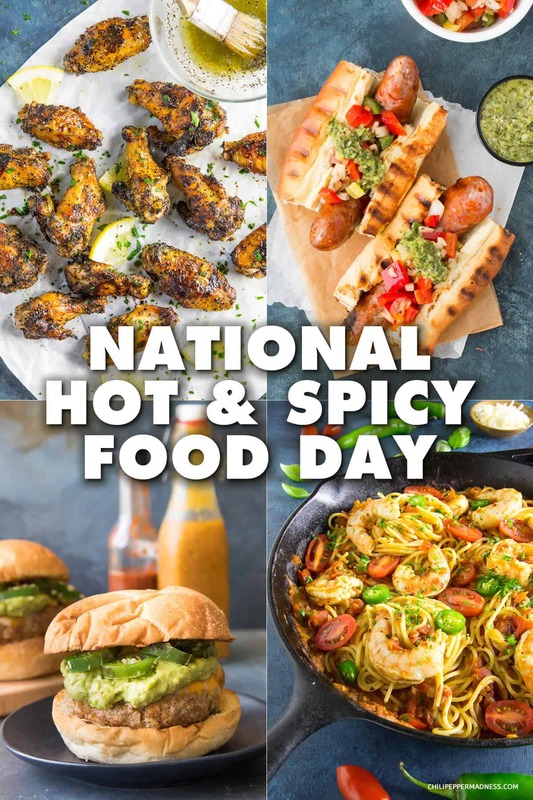 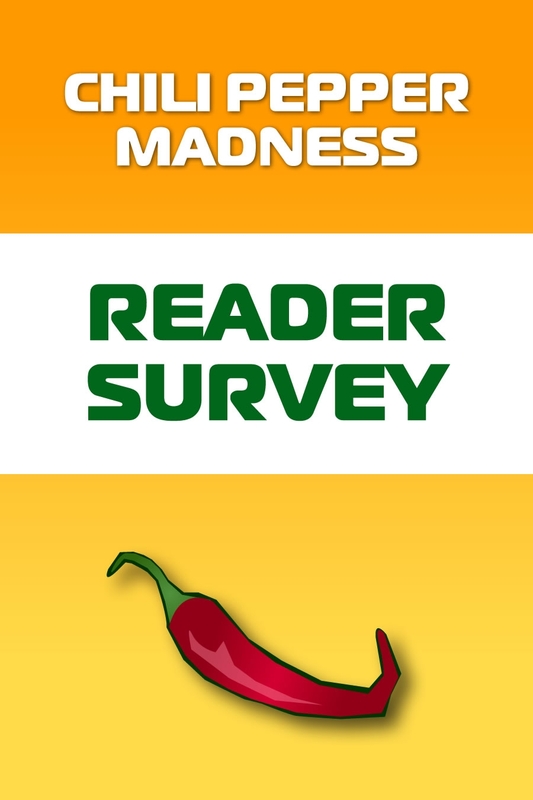 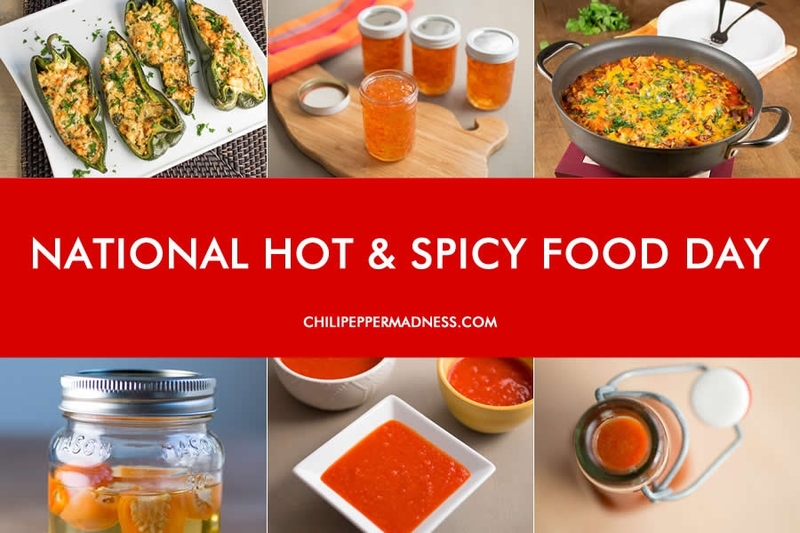 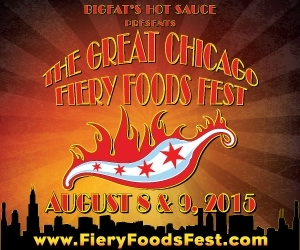 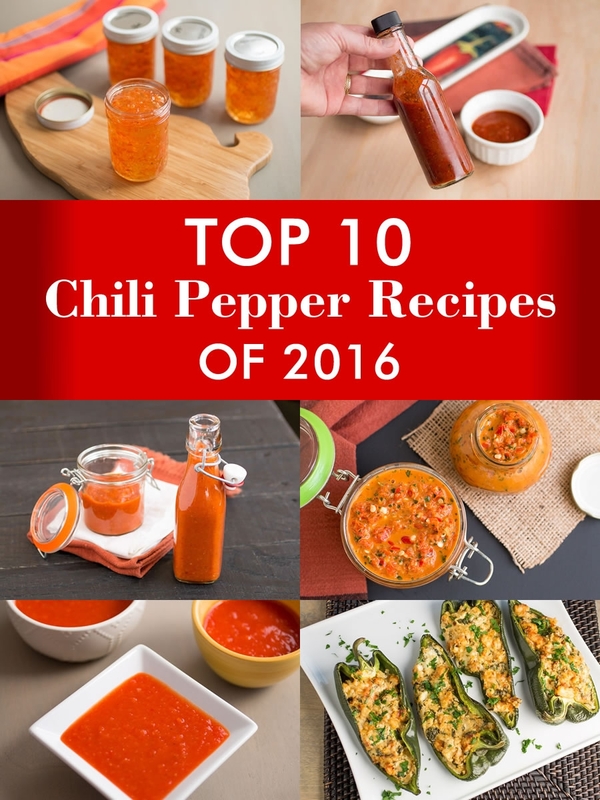 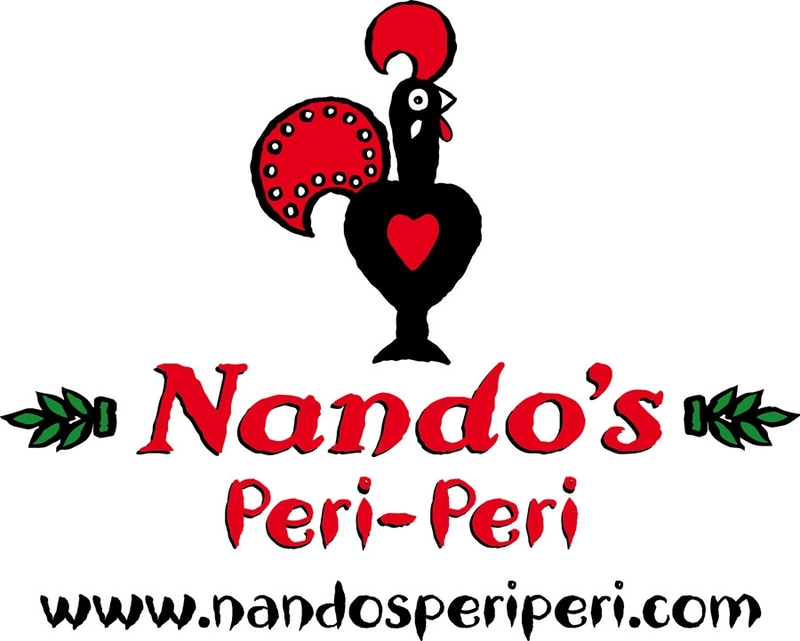 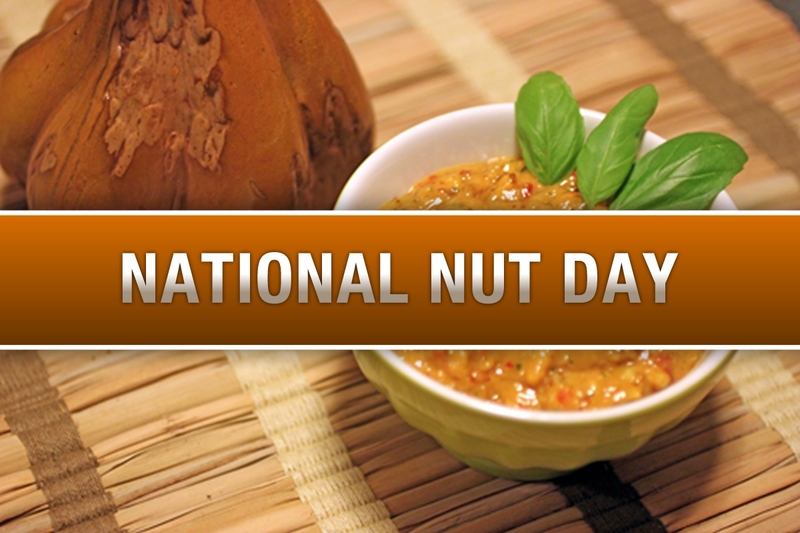 Check out our Chili Pepper Industry News and Celebrations of Spicy Food. 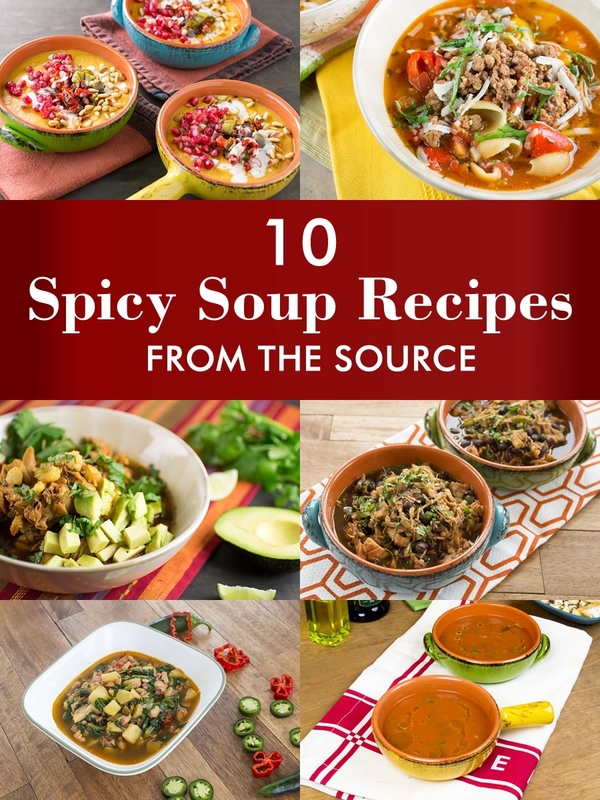 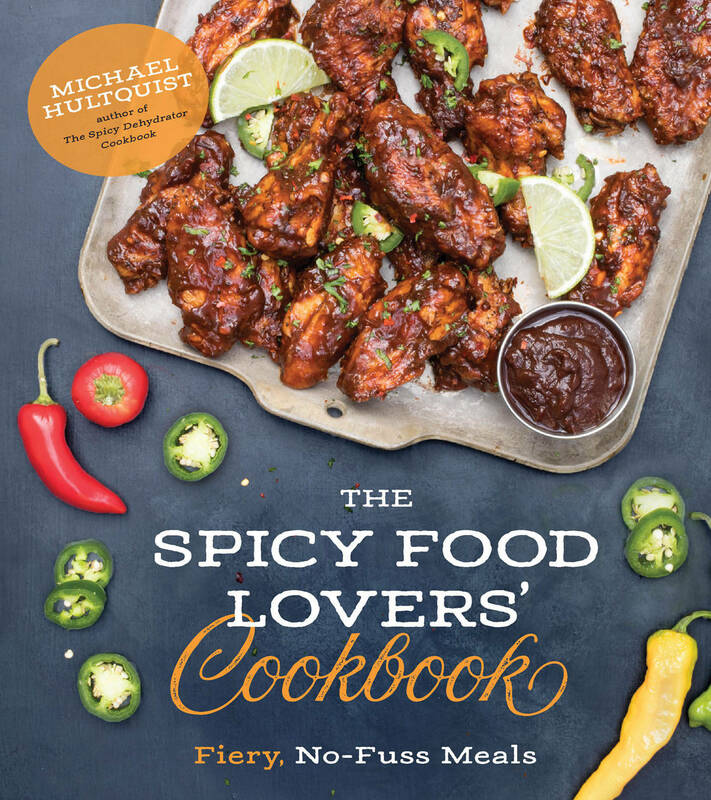 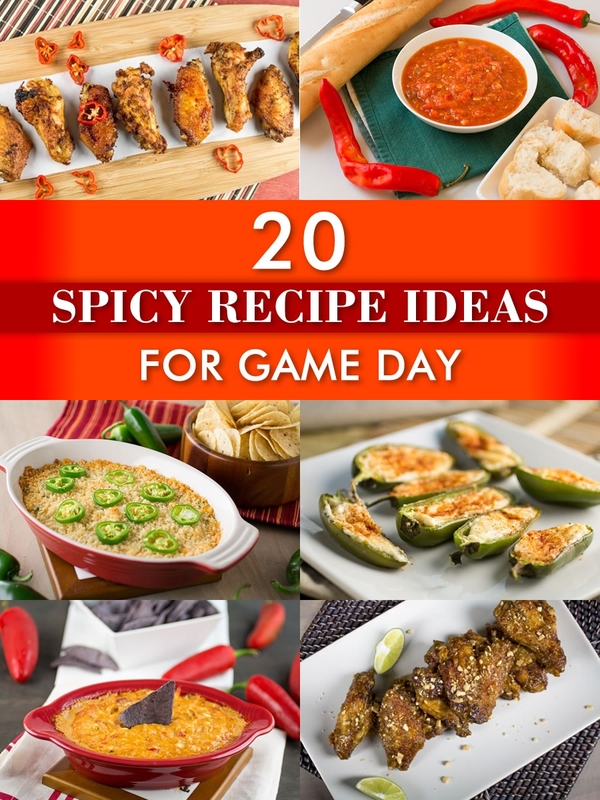 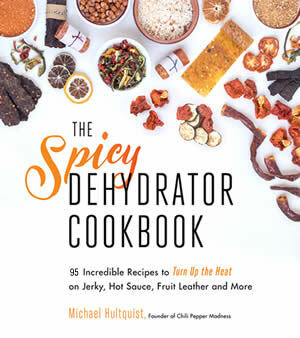 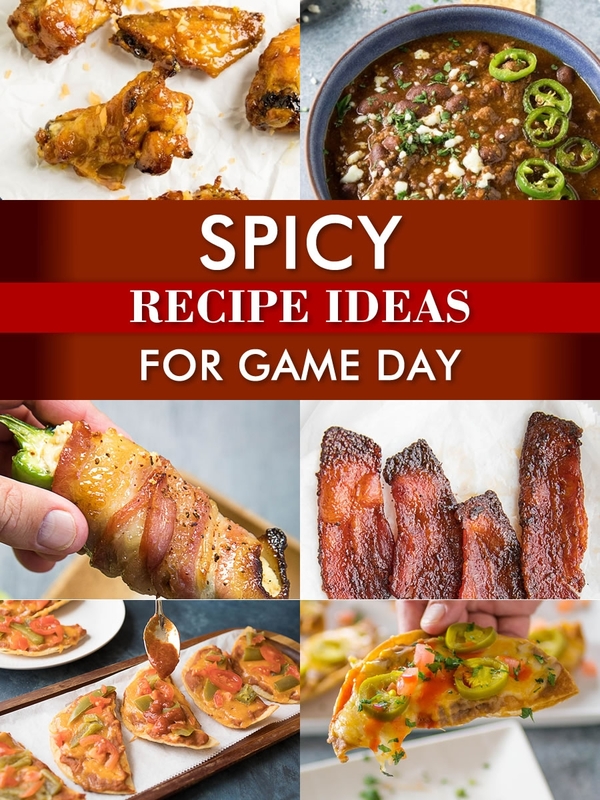 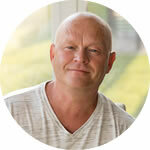 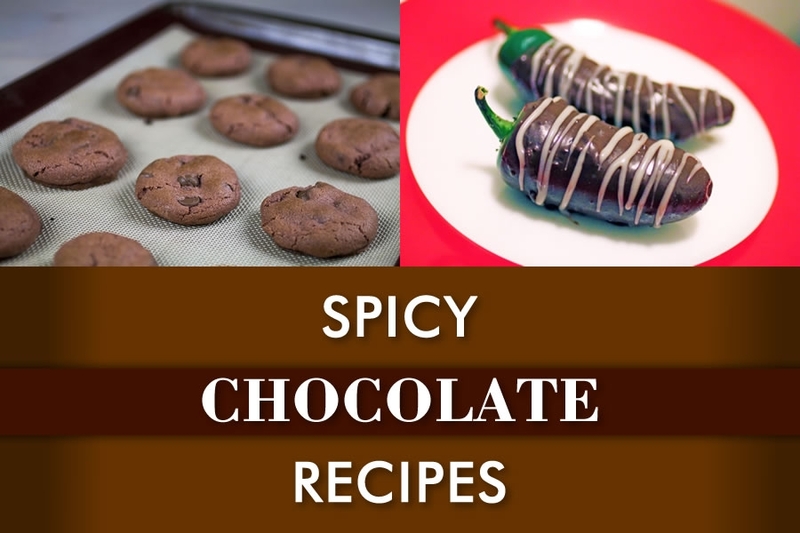 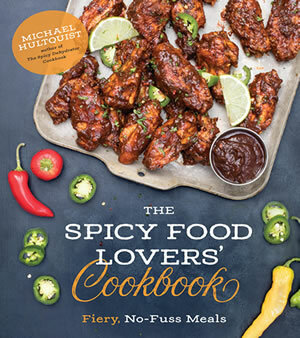 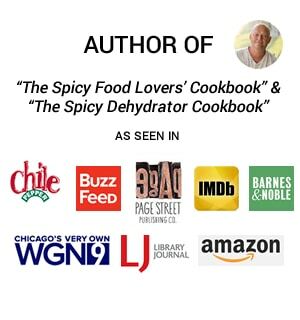 The Spicy Food Lovers’ Cookbook is HERE! 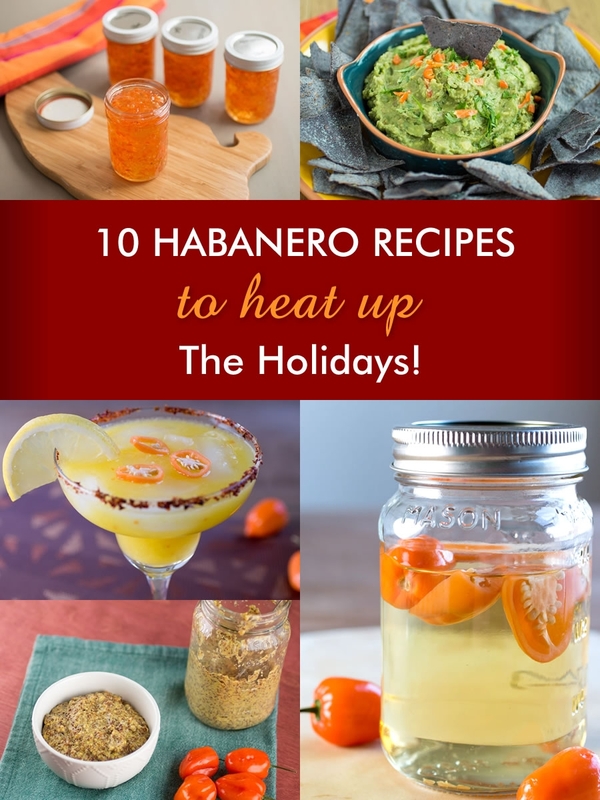 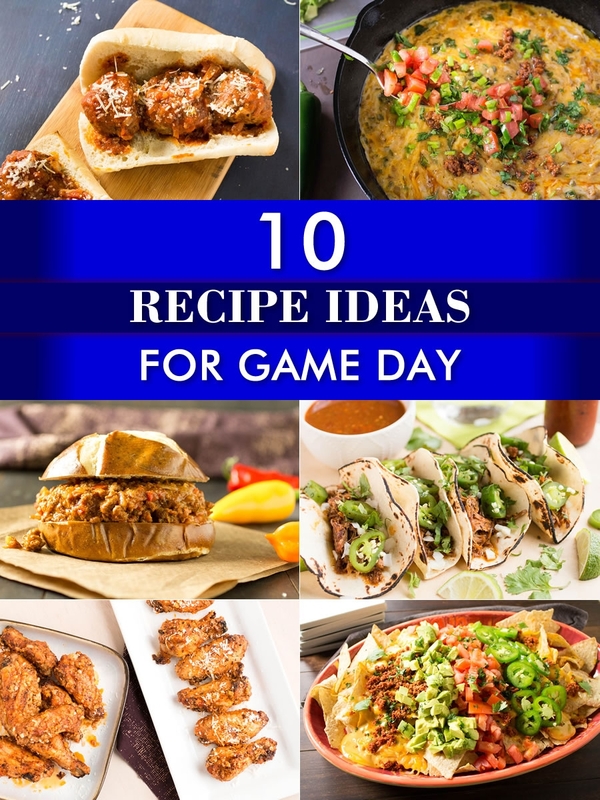 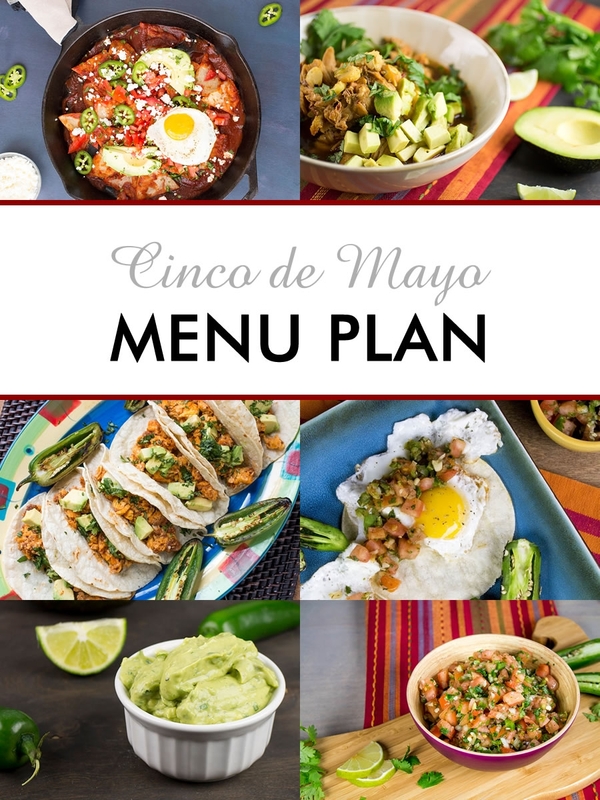 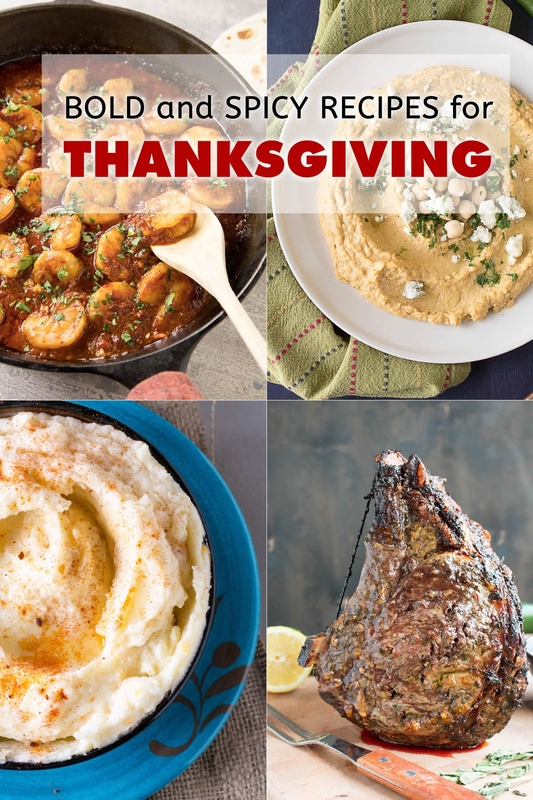 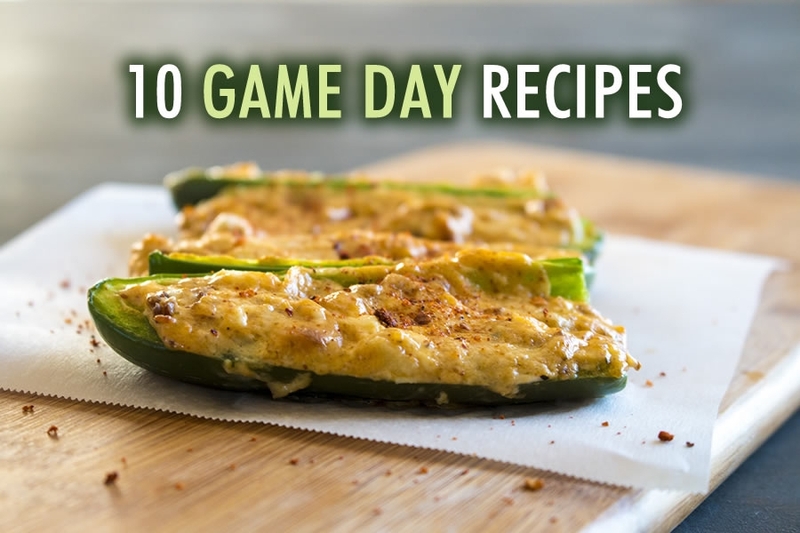 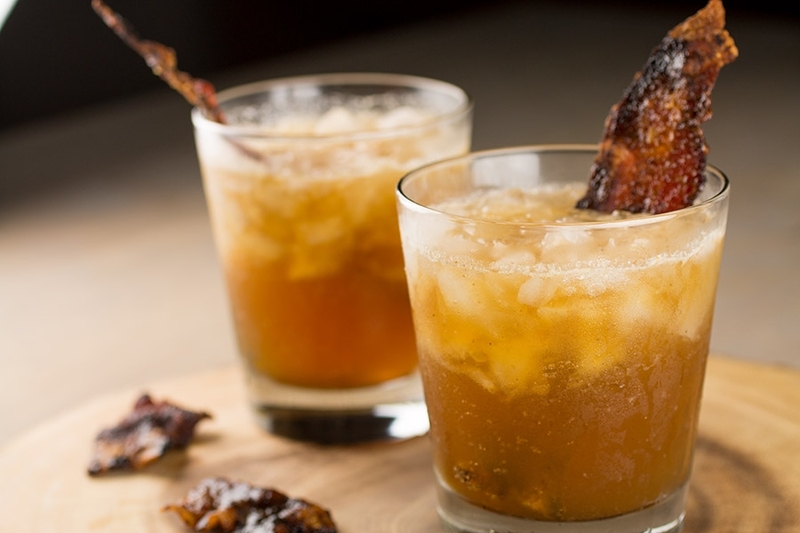 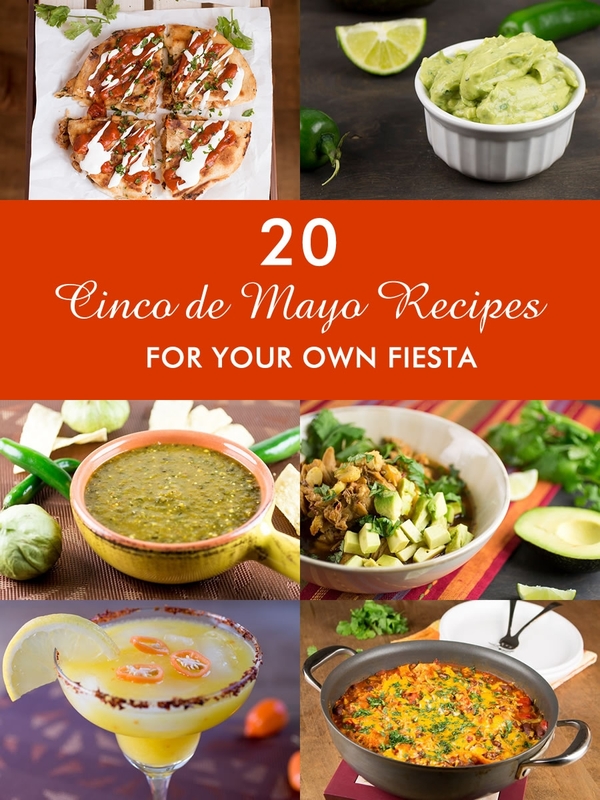 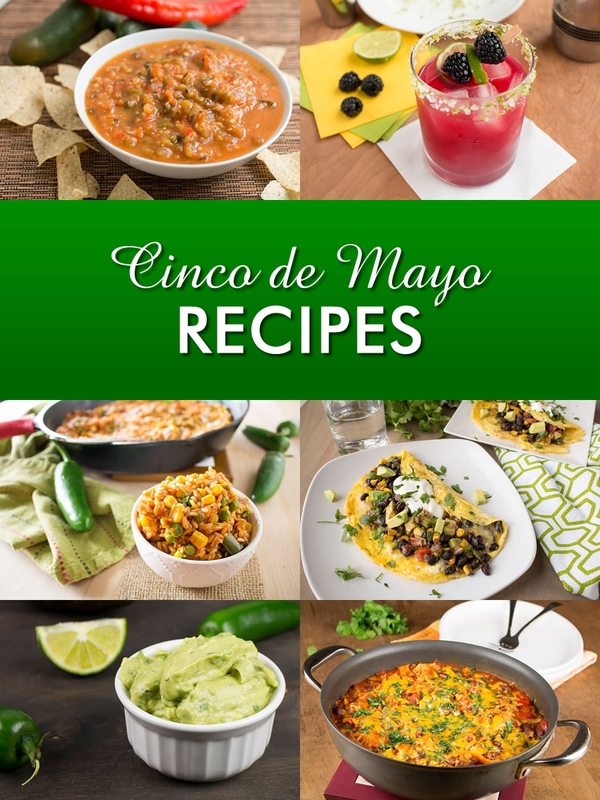 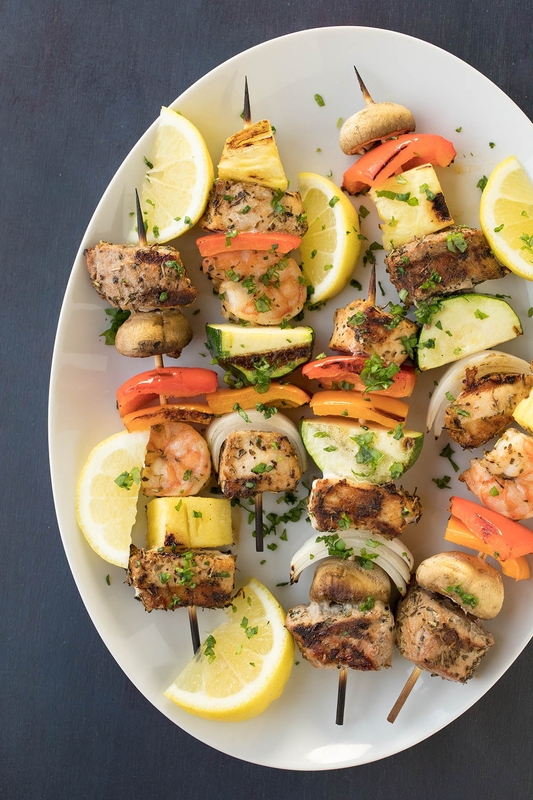 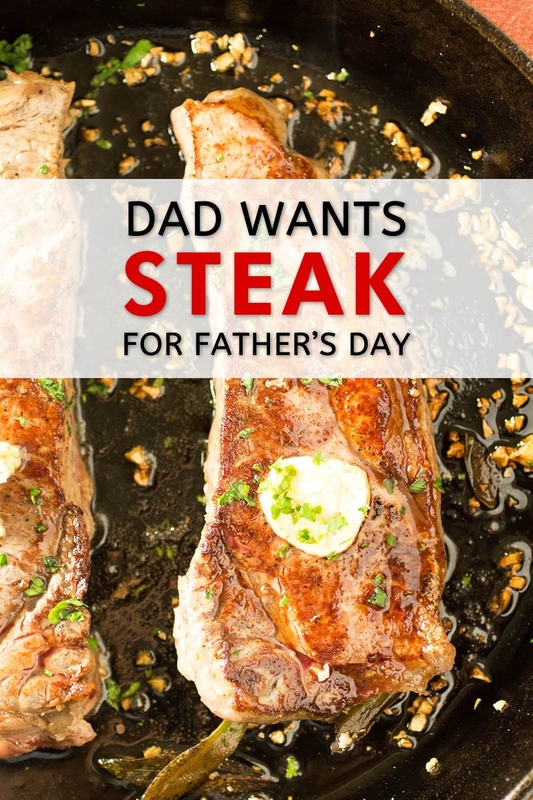 Cinco de Mayo Recipes – Party Time!